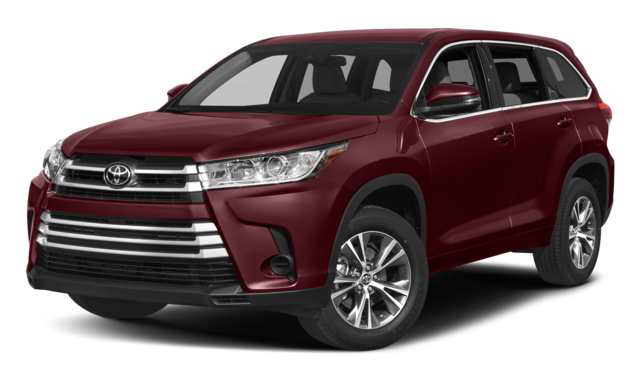 If you’re looking for an 8-passenger SUV to enhance your Warwick commutes, the 2019 Toyota Highlander isn’t your only option. The 2019 Honda Pilot has raised the stakes in the SUV segment. With more power and more available space, the Pilot has what you need in a family-friendly SUV. Compare the Honda Pilot vs. Toyota Highlander with us at Middletown Honda to find the one that’s right for you. Both the Toyota Highlander and Honda Pilot offer capable towing and payload capacities, however, the Pilot SUV pulls out ahead in the races as the stronger option. While the Highlander can tow up to 1,500 pounds, with the optional trailer hitch added on, the Pilot can tow up to 1,625 pounds. If you upgrade the Pilot to AWD, the towing capacity reaches up to 3,500 pounds. After comparing the Honda Pilot vs. Toyota Highlander, you’ll notice the stronger capabilities and spaciousness of the Pilot set it ahead of the rest. 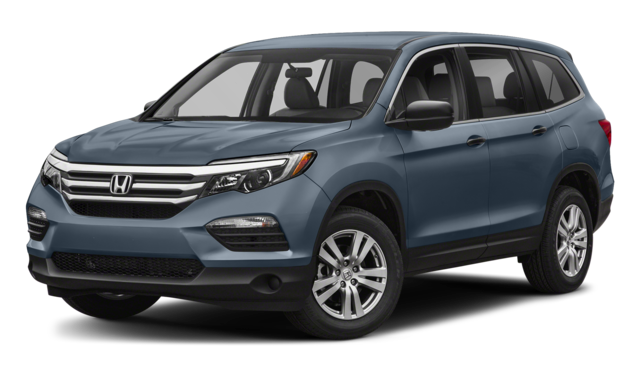 Explore the new Pilot, Pilot trim levels, to compare last year’s model to the competition, and more at Middletown Honda today. Contact us to schedule a test drive or to ask any questions.